Our philosophy is simple: give people great landscaping products and services along with friendly, honest service and everything else will work out. See? Running a business is easy. Owners Jeremy Griffin and Steve Nash (yes, that’s really his name) have been professionally landscaping for over 20 years each. They bring that knowledge to every job. We’re not kidding. They usually end up on-site to help out, give recommendations, and answer any questions. Jeremy and Steve want to talk about your next project. You should get in touch with them. 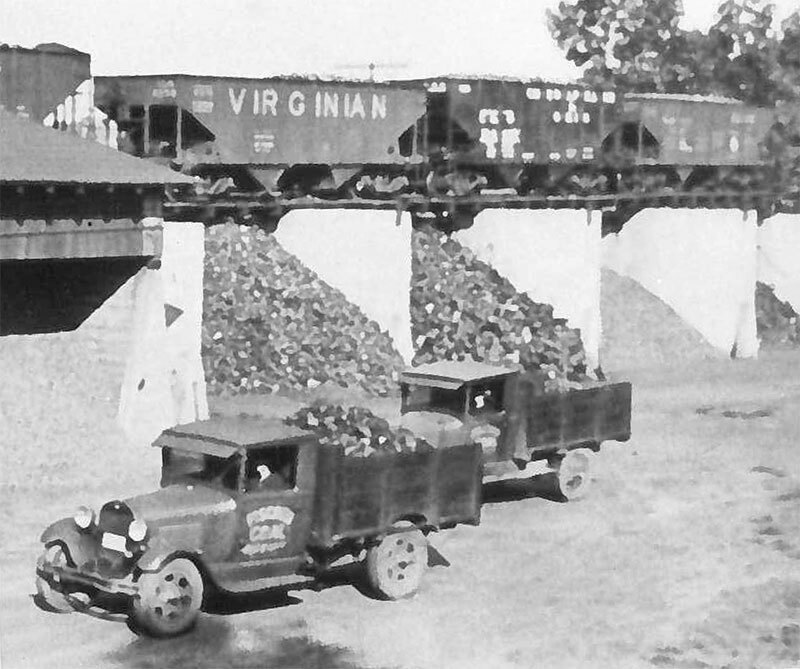 Back in the good ol' days, the R&R office was used as a hub for coal. Trains would pull up out back and deposit their haul in one of the receptacle areas. From there, it would be delivered all over Muskegon to heat homes and businesses. 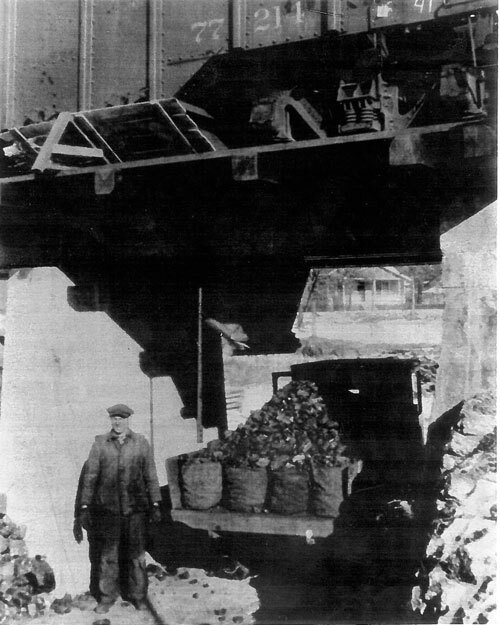 If you think landscaping can be tough, just imagine shoveling coal from a huge pile into a truck every day. 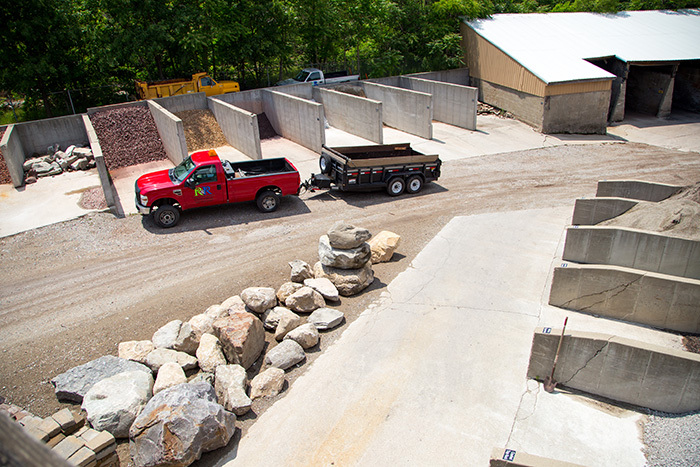 Today, we use those same areas to store our selection of mulches and stones.